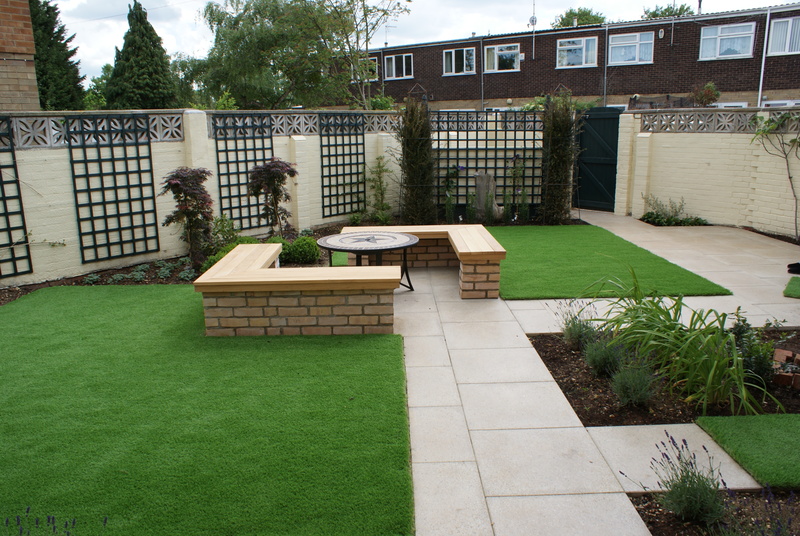 May 2014 saw the completion of this small Cambridge Garden. 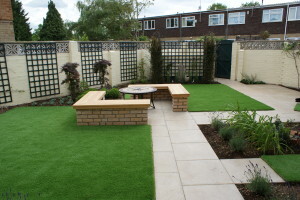 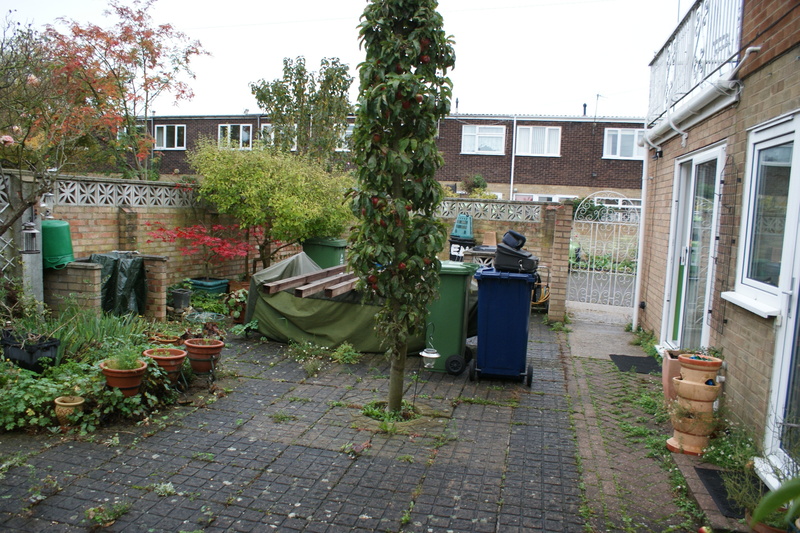 The design brief was to create a very low maintenance garden, the rest was left up to me. 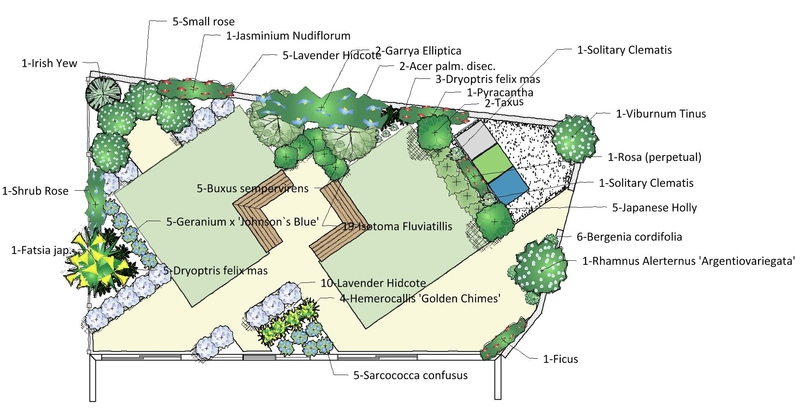 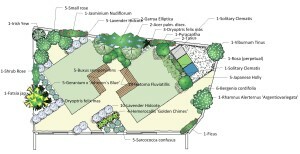 redesigned town garden in Cambridge.